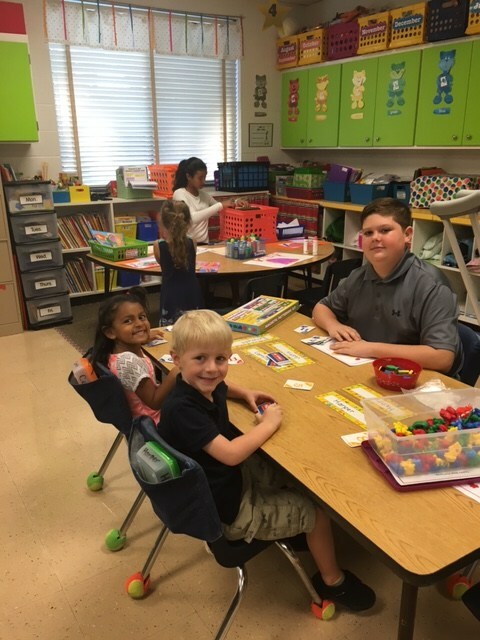 The Burlington School is the only Preschool 3 through 12th grade independent school in Alamance County, and offers premier programs in academics, athletics and the arts. Rigorous academics, individual attention, and a vibrant learning community make us one of the best college preparatory schools in the NC Triad area. We believe our students deserve the finest education, and we provide it to them in a number of ways. Our progressive curriculum emphasizes strong foundations across core subject areas, character education, and community service. Extracurricular activities range from competitive athletics to fine arts, as well as a variety of interest-based clubs. The Burlington School is a place where students are encouraged to try new things, discover their passions and set goals for the future. When they leave our campus, they have a genuine love for learning and a desire to make the world a better place. Changing technology, competitive college acceptance rates, and a connected global society make choosing a school for your child one of the most important decisions you’ll ever make. Never has it been so crucial to prepare students as 21st century learners. We focus on developing the creativity and critical thinking skills needed to succeed in today’s world. This is accomplished through innovative learning resources, hands-on experiences, leadership opportunities, and individualized support. Our learning community reflects racial, religious, and economic diversity, further preparing students to thrive in a highly connected society. 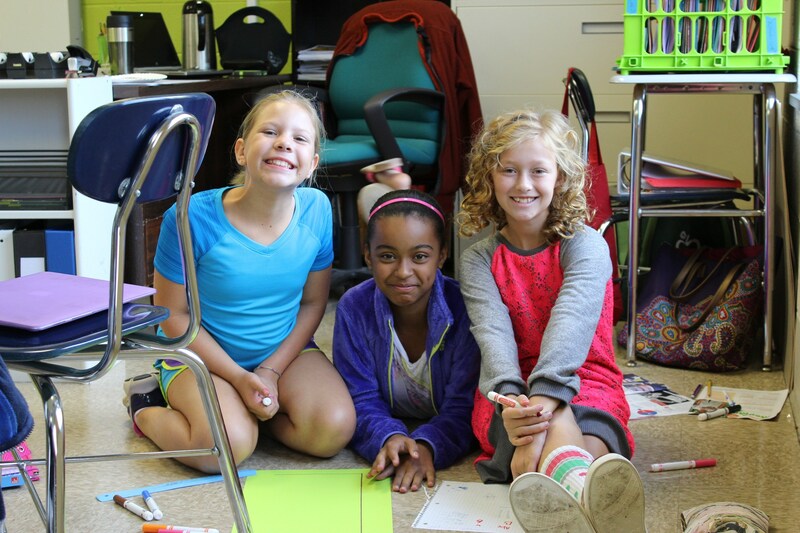 Visiting our campus is the best way to experience what makes The Burlington School different. We invite you to explore our facilities, meet our teachers, and see students blossoming in their own learning environments. The passion that permeates our school community is evident; we hope you’ll agree that it’s the right place for your child to learn and grow. Contact us to schedule a visit today.